Open the day after Thanksgiving through December 24th. 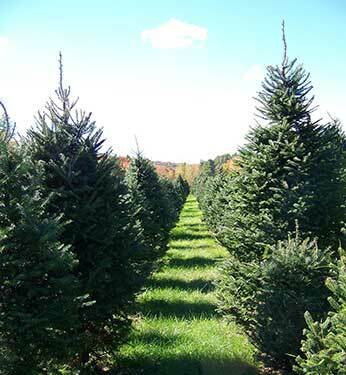 We'd be delighted to customize an educational and interesting tour for your group, if you have a group (students or not) that would like a tour of our 20+ acre tree farm. 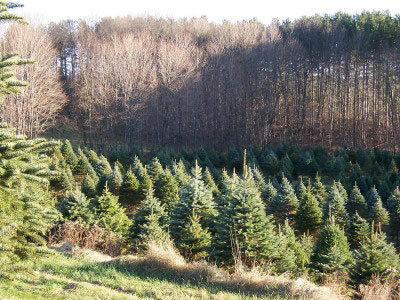 We will share with you how Christmas trees grow. With our background in teaching and tree growing, we think you will enjoy the trip. For our younger guests, we often have pumpkins in the Fall to poke through and choose from, as part of your school trip. Please call us at 802-827-3042, M-Su, 8am-5pm. If we are not available, please leave us a message and we will get back to you promptly.